The Stages Shimano 105 R7000 offers Stages performance at a great value! Compatible with all Shimano Hollowtech II road cranks, the Stages Shimano 105 R7000 Power Meter replaces your current left-side crank arm. 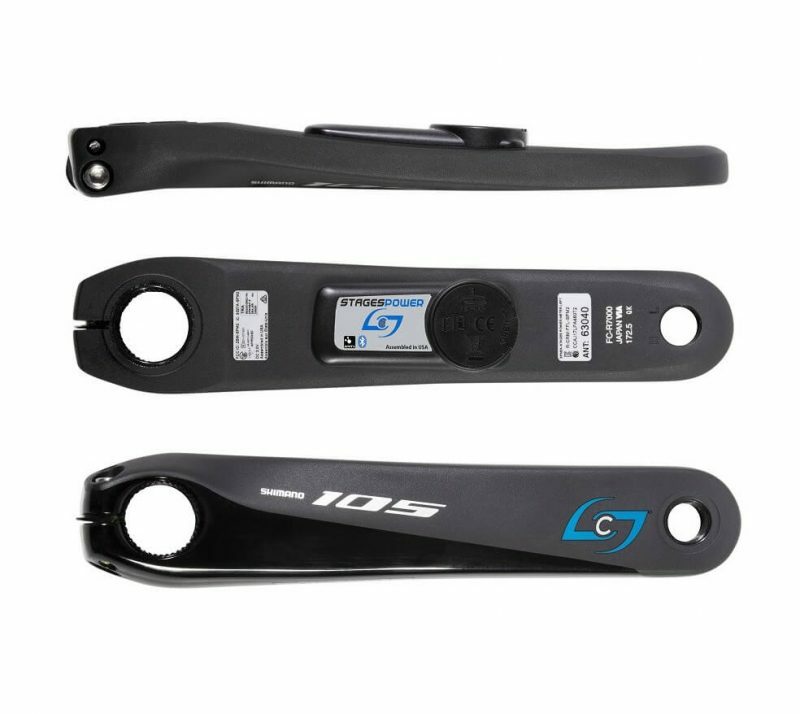 Like all Stages power meters, this unit features +/- 1.5% accuracy, 200 hours of battery life and is lightweight at only 20 grams of added weight. In addition, the power meter is compatible with both ANT+ and Bluetooth SMART devices. This means you can use a bicycle computer with ANT+ or your smartphone or tablet with Bluetooth SMART. 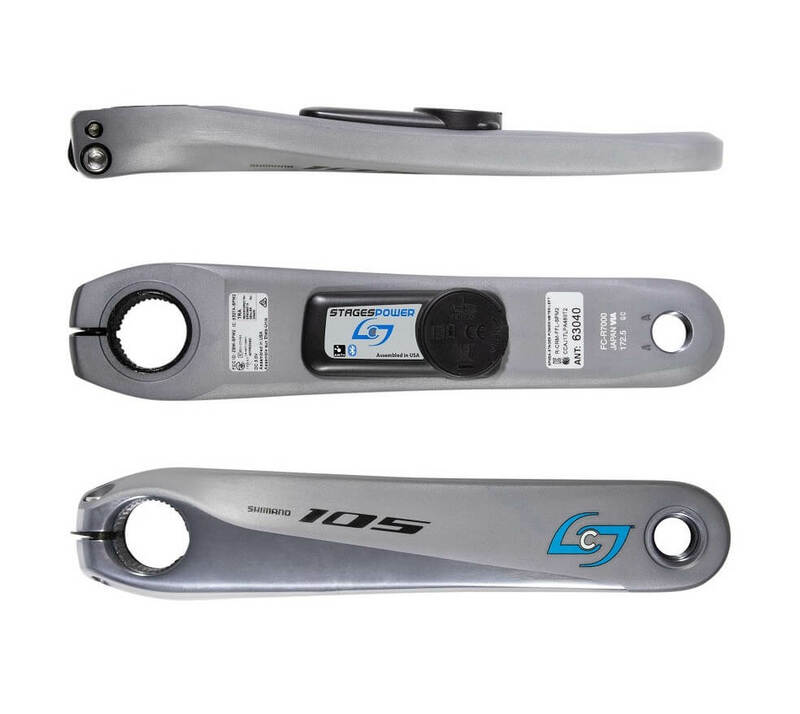 The Stages Shimano 105 R7000 Power Meter is compatible with all Shimano Hollowtech II road cranks.